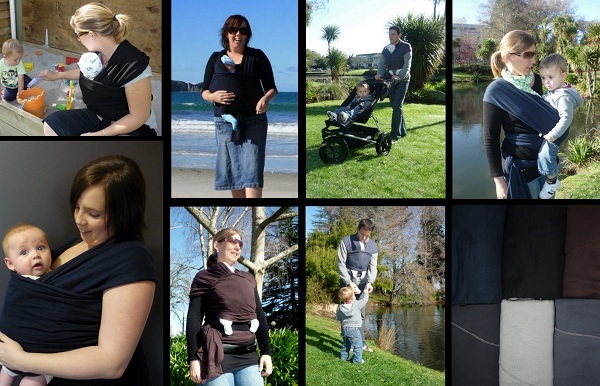 Thanks to everyone who has joined us on the New Zealand Babywearing Week Facebook page as we count down to October 5th. To celebrate 1800 page members we have a Moby Wrap in winner’s choice of colour from the Classics or Moderns range, courtesy of Carry My Baby, to give away to one lucky page member! And the lucky winner is Bex Reiri. Congratulations Bex! Please get in touch with Robyn at Carry My Baby to let her know your colour choice and delivery details. Keep an eye out for the next giveaway announcement as we count down to New Zealand Babywearing Week 2013 . . .
We’re on the countdown to New Zealand Babywearing Week (5 – 13 October 2013) and we are looking forward to celebrating with you. Over the next few weeks we will be offering some fantastic giveaways thanks to some generous product sponsors. Our first giveaway for this year will be drawn once we reach 1800 page members over on the New Zealand Babywearing Week facebook page. Our 1800 liker giveaway sponsor is Carry My Baby. One lucky ‘New Zealand Babywearing Week Facebook page’ member will be randomly drawn to take home a Moby Wrap in the colour of your choice from the Classics or Moderns range. 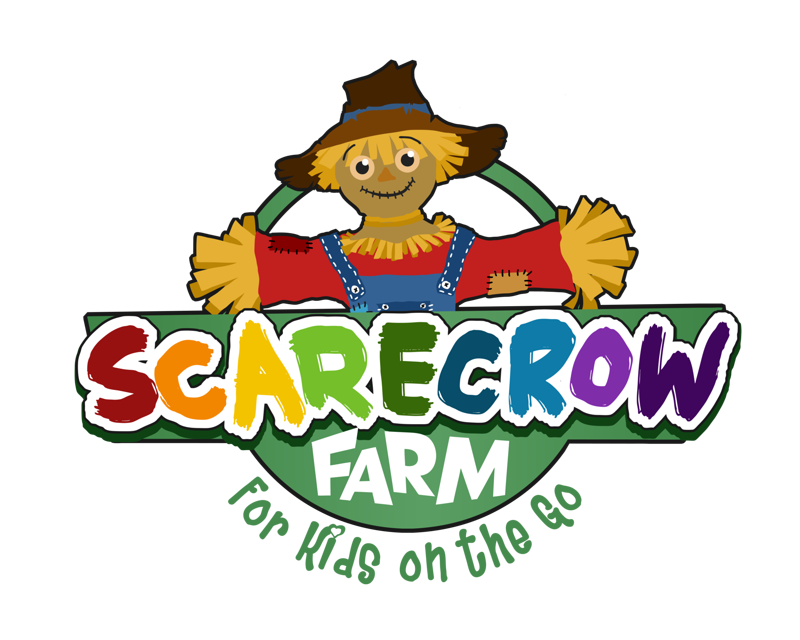 (Open to NZ residents only). The design of the Moby Wrap uses your entire back, as well as your shoulders, to carry the weight of your baby. Unlike other carriers which have narrow straps or go across one shoulder, the Moby Wrap is a wide piece of durable, high quality fabric that is wrapped over both shoulders. It is amazingly comfortable and easy to wear. It is easy to adjust the fit of your Moby Wrap by varying how tightly you wrap yourself and baby. Moby Wraps are one size which means all caregivers can easily and comfortably share one wrap. To be in with a chance to win, like the New Zealand Babywearing Week Facebook page and leave a comment under the Moby wrap image that’s pinned near the top of the New Zealand Babywearing Week page to let us know why you’d like to win a Moby Wrap.